Mr. Anwar Ali Siddiqui is the Senior Accountant of KADASA Intellectual Property. 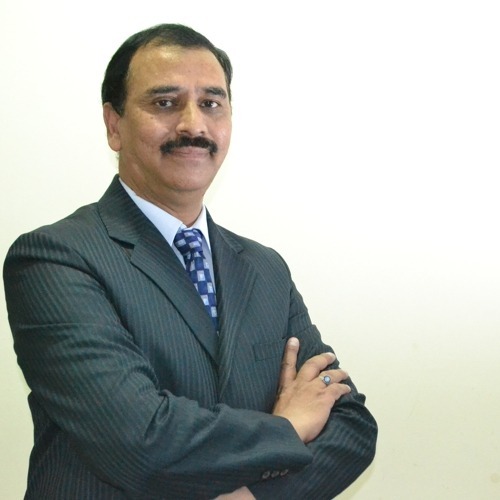 Anwar Siddiqui is one of the senior most employees with a long span of career in our firm. He is a graduate of Commerce from Delhi university in India and served in different organizations as an Accountant. He joined Kadasa IP in 1998 and since then is working in Kadasa Accounts section. He has good understanding of Intellectual Property transactional work flow, details of IP billing at different stages, and his input is an essential element in daily work flow. During his stay in Kadasa, he has been assigned multiple roles in Accounts section. Anwar is currently handling different roles in accounts section, where his prime role is managing receivables and bank reconciliations statements.